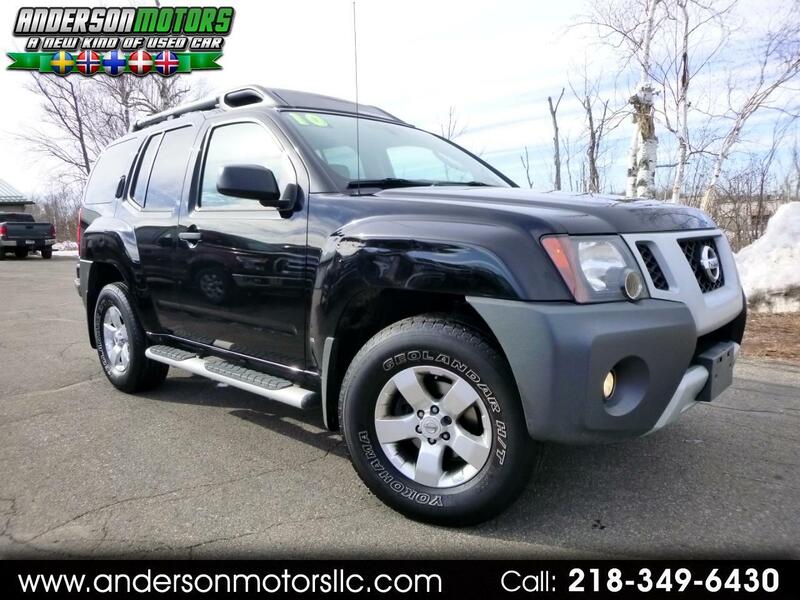 CALL JORN ANDERSON ON THIS EXCELLENT RUNNING AND DRIVING NISSAN XTERRA! This one's ready for the road or trail...just inspected and serviced! Tows up to 5,000 pounds! Well equipped with cruise, power windows and locks, alloy wheels, and more! These things are nice, practical alternative to the reliable Toyota 4Runner...it's hard finding a mid-sized SUV that's body-on-frame...this happens to be one of them!